Make it a night out on International Women's Day! 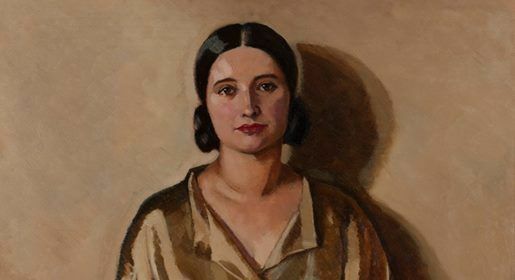 Join Glenbow art curator Sarah Todd and Library and Archives Canada curator, Madeline Trudeau for an opening day tour of Ladylikeness: Historical Portraits of Women by Women. 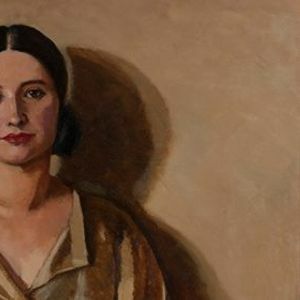 The exhibition explores and celebrates 200 years of women artists and their female subjects. This tour is free with your museum admission.